The fruits with their natural bright colors are displayed in an artful manner. AN URBANE shopping place has once again opened in the City of Love. 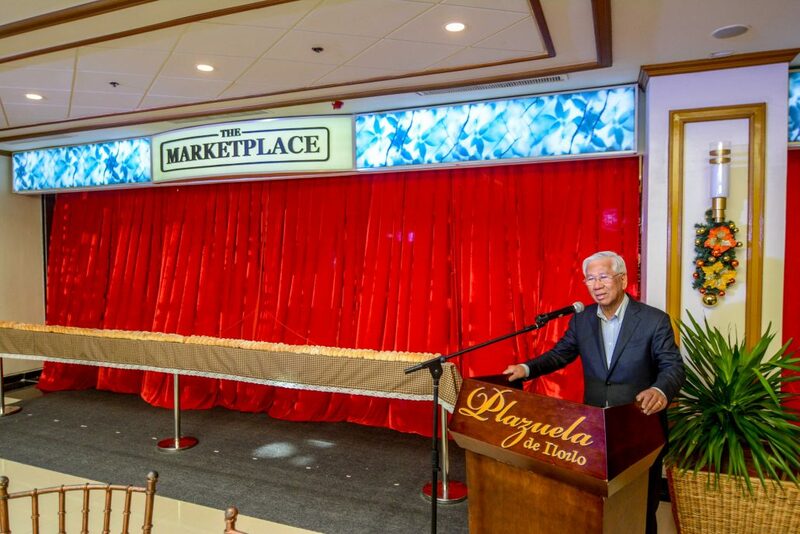 The second The Marketplace shop opened at Plazuela Dos along Pison Avenue in Mandurriao last Wednesday, Nov. 28. 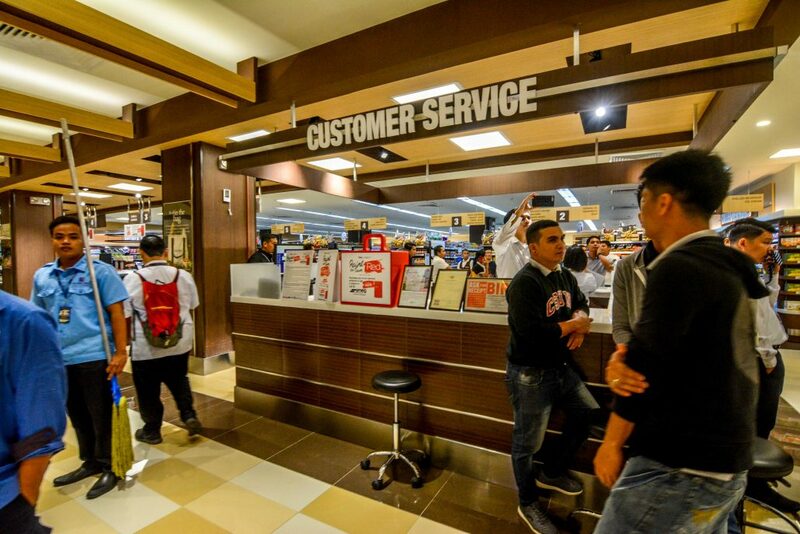 It is the 34th Marketplace branch in the country. Dr. Rogelio Florete welcomes everyone in his speech. 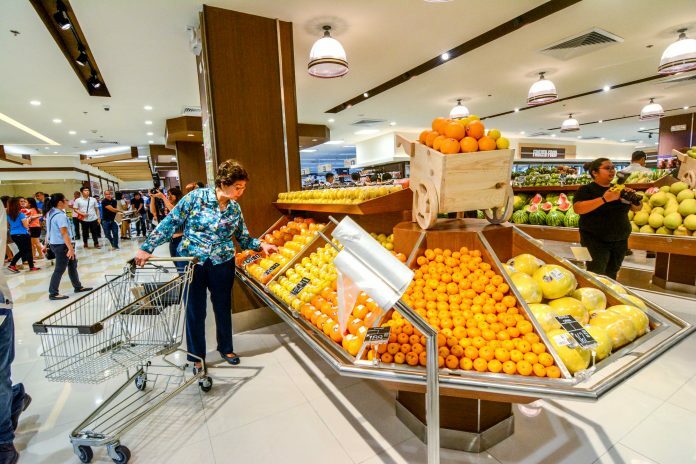 Serving Ilonggo shoppers every day from 7 a.m. to 8 p.m., the 2,224-square-meter wide supermarket will offer an elite grocer experience. 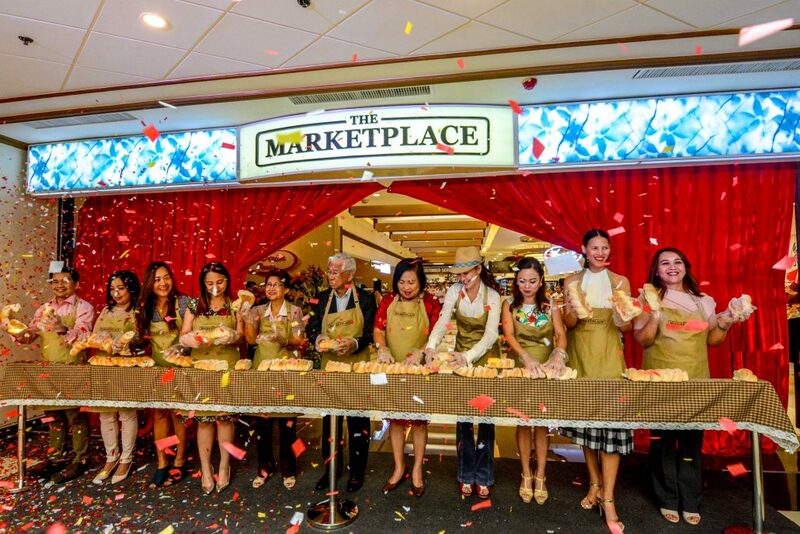 Instead of the usual ribbon cutting, guests of honor opened The Marketplace through bread breaking. 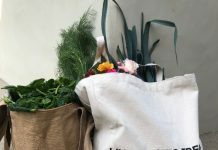 The Marketplace transformed the simple grocery experience into a premium one. 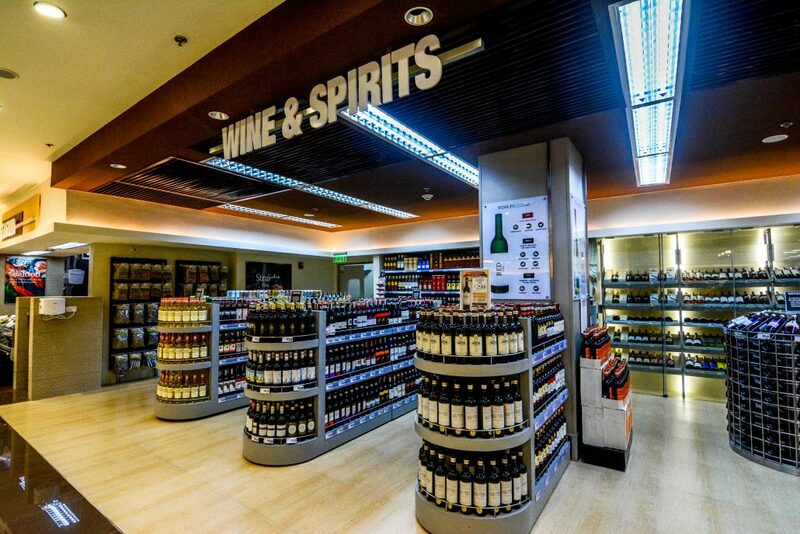 Ilonggos now get to choose from unique and extensive selection of local and international exclusive products like Waitrose from the United Kingdom and Casino from France. The Customer Service of the premium grocery store is ready to serve you. 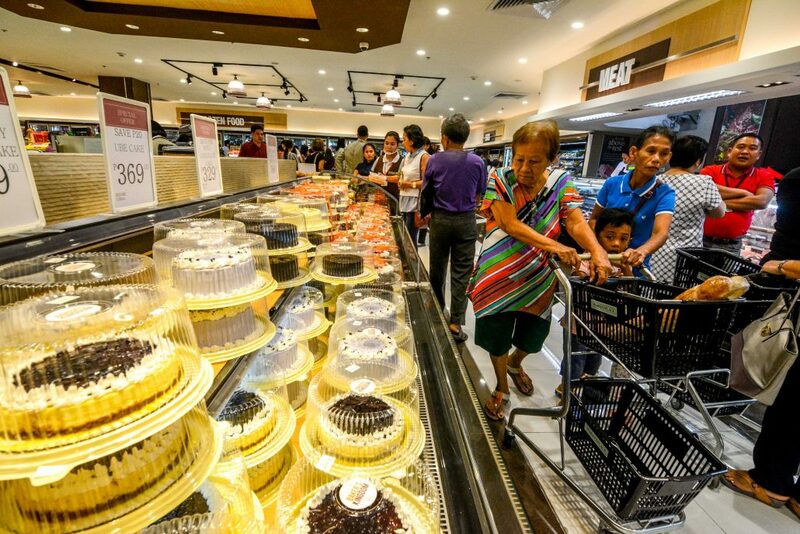 The premium grocery has everything a shopper needs – cakes, frozen goods, snacks, and even flowers. The store screams of sophistication as products are displayed in such an intricate manner. 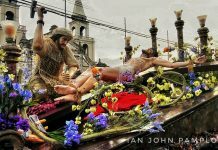 The fruits, meat, cakes, seafood, and everything are all exhibited in a way that projects much class. Just like its first branch at Festive Walk, The Marketplace in Plazuela Dos also has a “restaurant feel” to it. 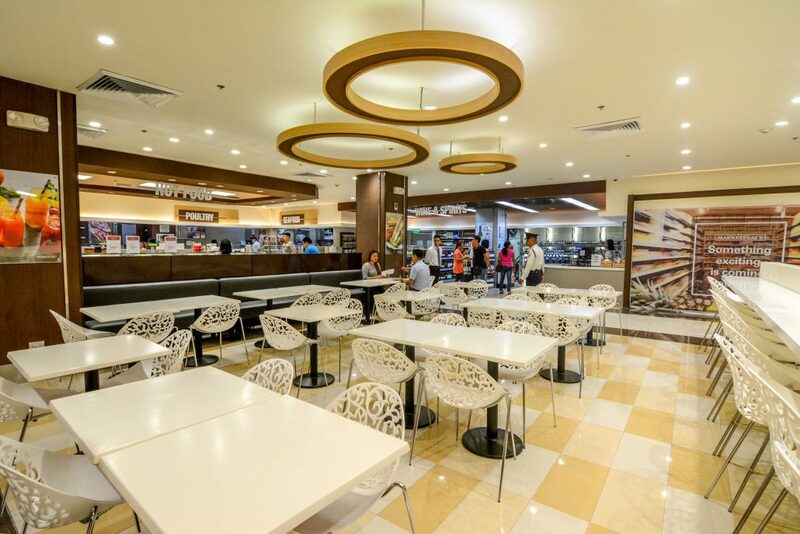 There are ready-to-eat selections and shoppers can eat right away once seated right inside the store’s dining space. Prepare for a toast! The wine and spirit section is your top choice for a classy drink. During the opening, the black forest cake seemed to be the best-seller. The opening is also unique because instead of ribbon cutting, guests of honor broke a long bread instead. 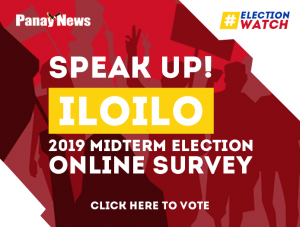 These guests include Madame Cosette Vergara Defensor, Councilor Candice Tupas, First Lady Madame Gina Sarabia Espinosa, Nercy Torilla (Vice President for Property and Projects), Kerwin Legarde (Vice President for Non-Food Merchandising), Christine Pardinas (Vice President for Supply Chain), Karen Rodas (Vice President for Food Merchandising), Dr. Rogelio Florete (Chairman of Florete Land Inc.), Helen Stummer, Ria Bolivar, and Rachel Santillan. After the bread-breaking, the red curtain slid open to unveil the erudite look of the newest high-end grocer. Customers indulge themselves in sweets. Cakes of different flavors are available at The Marketplace.